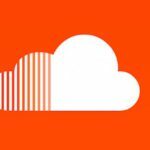 SoundCloud layoffs – is it time to find a new platform? You are here: Home / Tech Corner / Tech & Gear News / SoundCloud layoffs – is it time to find a new platform? 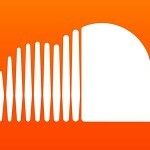 SoundCloud layoffs have amounted to 40% of employees as their London office was shut down. 173 staff members lost their jobs as SoundCloud closed their London branch in order to focus their attention on Berlin and New York City. This has naturally caused a bit of a ripple through the music industry. 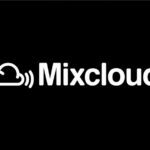 The dismissal of staff follows the quitting of SoundCloud’s COO Marc Strigel, finance director Markus Harder and CCO Stephen Bryan who left the company in recent months. 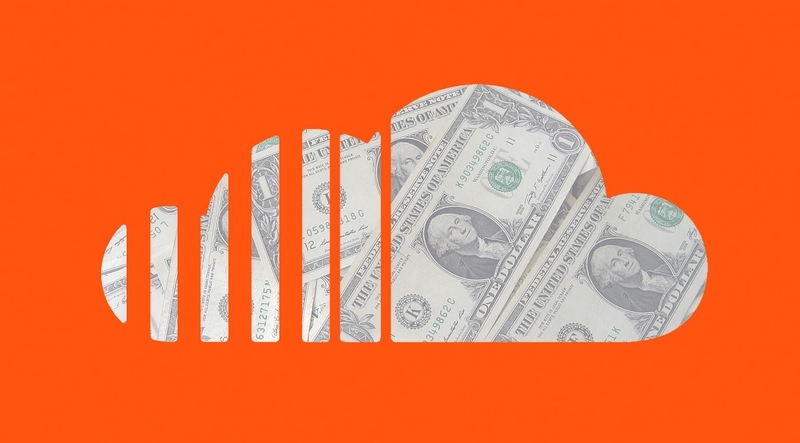 Earlier this year we reported SoundCloud’s losses in recent years and it seems they are struggling on all fronts. 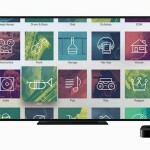 Companies like Apple and Deezer are also looking to make bids in order to acquire the Cloud of Sound we all have come to love. Co-founder and CEO Alex Ljung made a statement on the company’s blog outlining his intentions for the cuts and his vision for the future. They have plans to innovate and evolve as a company like their new feature “The Upload”, “SoundCloud Go”, as well as their revenue sharing program. But how do the SoundCloud layoffs affect users of the platform? At this stage there does not seem to be an heir apparent to take over. 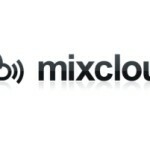 Mixcloud only streams and just does not seem to be the kind of platform for producers to profile their music. 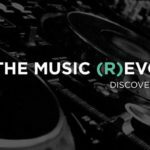 Orfium has pitted themselves as the new SoundCloud – ‘but better,’ but aside from a name no one can remember, we’ve not seen much more about them. The point is that despite the massive SoundCloud layoffs, it’s still the go-to site for many DJs and music producers so maybe it’s time for them to either refocus their core business and stop trying to be an Apple Music or Spotify or risk another platform taking over.